Constant 2200 pixel height scan. 600 dpi version available. Contact user sean697 if you need a higher resolution copy. 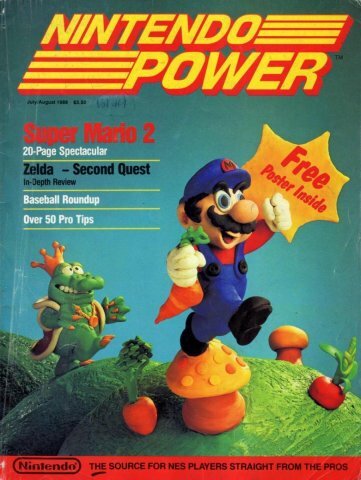 Hi everybody, when the SNES Classic was released, I decided to compile all of the content that was covered in Nintendo Power for each game (including the comics). Before I knew it, I was spending quite a few hours looking through every issue, referencing various indexes, cropping pages to fit better with one another, etc. I've already spent way more time on this project than I wanted. 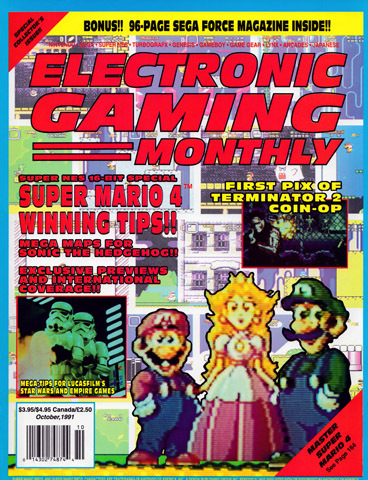 If anybody wants to do whatever would be needed to make these suitable for distribution on Retromags itself, feel free to edit and redistribute: http://www.videogamescrapbook.com/download/nintendo_power.php Also, I'd appreciate a quick thanks if anybody likes my efforts since part of me wonders if I wasted my time. For example, I also included a 100 page document focused on Super Mario 64 in anticipation of Super Mario Odyssey. I think it's really neat to be able to see all of the beta images of a game, the maps, strategies, codes, arena scores, ads, etc. all in one place without having to seek multiple magazines to see it all. Some of these compilations even act as the closest thing to an official Nintendo Player's Guide for the games that never had one (such as Super Punch-Out!!). Another highlight of course are the comics, some of which I couldn't find a full CBZ version anywhere else. Enjoy! The situation currently seen in the United States of America is something that all of us gamers have seen before. Quite regularly actually. It has played out before our eyes and we have even taken part in it on multiple occasions. Some of us even look forward to taking part in what we know will be a similar situation that will require our action and our expertise. What might I be referring to? The Mushroom Kingdom - The Mushroom Kingdom is a lot like the United States of America. We have plenty of stuff to do, and the citizens are mostly happy. Both the USA and the Mushroom Kingdom even have economies that run on coins. The Mushroom Kingdom accepts outsiders and strives to create a place where everyone is accepted. Both places even have different locations that feature drastically different environments with familiar and unfamiliar people living there. Not withstanding these differences, all of the people seem to be able to communicate pretty well (for the most part). The Cast – Now lets run down the characters. Princess Toadstool is the personification of Liberty…freedom if you will. She is the Mushroom Kingdoms “Statue of Liberty”. She stands for righteousness, freedom, acceptance, and all of the good things people want ruling over their country. The Mario Brothers are concerned citizens of the Mushroom Kingdom. They might not be originally from there, but they work and play there…adding to the greatness of the Kingdom. They also jump into action when someone has to stand up and protect the Kingdom. The Mario Brothers are the personification of all American Citizens who care about what is going on in their country (regardless of political affiliations). Random Toadstools exist in the Mushroom kingdom and USA has those that don’t really care what is going on around them just as long as they can continue their normal routine and attempt to make as many coins as they can. Bowser, which in today’s environment would be just like the President (NOTE – I am not suggesting an overthrow of the president or some other such action, but the comparison is undeniable). Bowser is constantly attempting to kidnap Princess Peach and lock her away so that he can make all of the decision for the Mushroom Kingdom. Why? It isn’t because he wants to have kids with her so they can rule, no. He has his own Koppa Kids. Is it because he wants the coins? No, he has his own coins. No one is quite sure where all of his coins come from, but he seems to do just fine since his humble beginning. Bowser was an organizer of those he deemed “under represented and under appreciated in the Mushroom Kingdom. People like the Goombas, the Koopa Troopas, and the MagiKoopas. Bowser didn’t care that the reason these people got a bad shake was because they were the ones always causing problems. The reason he wants to take over the Mushroom Kingdom is simply because Bowser believes that he knows a better way to rule and that under his rule everyone, be it Toadstool or Goomba, will have everything they need and desire. Bowser has even attempted to “marry” himself to the Princess so that he could legitimize his rule in the eyes of the citizens of the Mushroom Kingdom. No matter how many times his ideas and plans have been stopped by the Mario Brothers, he continues to spout the same rhetoric and come back again and again with the same basic plan, just covered over in a new gloss. 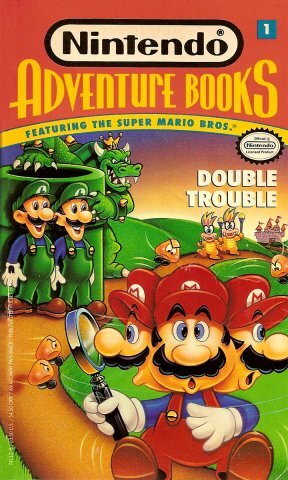 The situation – Bowser got his start by “organizing” those that he deemed “less fortunate” in the Mushroom Kingdom. From there he used these people to thrust him into a position where he had some power. There he took the path of less resistance to try and kidnap the Princess. (Just as the President used his Community Organizer background to have himself thrust into the Senate and while there he voted…when he voted at all…for the path that leads to more control by the person in power). Did he kidnap the princess for personal control over the Kingdom, no. Just like Super Mario Brothers 1 it was more for the purpose of getting her out of the way, locked in some dungeon in 8-4 (Just as the President attempted to vote for power to the government, even though he himself did not run it). Even though Bowser was defeated and the Princess was set free, Bowser got a taste for power and would come back again. Now the Goombas and those who followed Bowser liked what he was doing and decided that they should follow him. Later we find Bowser acting like he had lost him memory and siding with the Mario Brothers to bring peace and tranquility to the Mushroom Kingdom. (Most of us remember this from Super Mario RPG and runs a close relation to the President’s Presidential Campaign). While Bowser’s memory was gone he would always talk about how great things could be done for the Mushroom Kingdom if they backed him. Even though the Mario Brothers knew this had to be some sort of a trick, the Toadstools in the Kingdom bought into it and backed the “reformed Bowser” who promised change for the better. Once Bowser was set as a “good guy” in the eyes of the people and all other evil was defeated (throwing him into the position of power), he quickly returned to his old ways and attempted to steal the Princess once again. (Quickly after the President was elected, his promises of transparency, no spending, and bi-partisanship all disappeared as a forgotten memory). It wasn’t until the Toadstools realized the change in Bowser and once again sided with the Mario Brothers could action be taken. At this point Bowser had already started to implement his policies (just like the economic stimulus plan was rushed into law without the citizens even getting to read it). That unrest started to grow as more and more Toadstools ended up without work and without coins, despite what Bowser had said. Even the some of the Goombas started to revolt. After this failed attempt, Bowser would tell the people of the Mushroom Kingdom how sorry he was and that he would not try anything like that again. Soon after, Bowser once again attempts to kidnap the Princess but this time decides it would be best to attempt to “marry her”. (We have all seen this before) If he manages to marry her, then the citizens of the Mushroom Kingdom will think she is still there leading the way, even though he could just lock her away again. (Just as the President has attempted to reform health care in America by saying how it is the job of liberty and freedom that everyone should be covered). This way, he could make all the decisions along with his council of Goombas, Koopa Troopas, and MagiKoopas. (Just as under the current reform bill all decisions about health care would be made by a panel created by Bowser with people chosen by Bowser). This could be done by marrying Peach and shouting “free coins for all”. After being burned by Bowser before, the citizens of the Mushroom Kingdom decided it would be best if they looked into Bowser’s attempt to marry the Princess and figure out how his “free coins for all” would actually work. 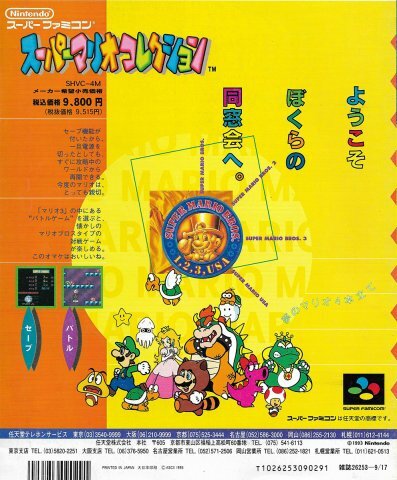 As far as the Citizens of the Mushroom Kindgom knew, there were a limited number of coins in the world and having Bowser married to the Princess would be a bad idea (shades of many Super Mario games rolled into one). The citizens cried out for the Mario Brothers once again (as they do in all of the non-dream Mario Brothers games). 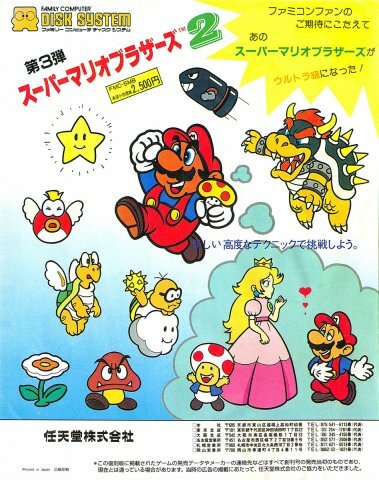 When the Mario Brothers showed up and started to come for Bowser, Bowser would hold the Princess hostage for all to see (normally from a flying ship of some sort). Bowser would even have his Goombas cry out that if Bowser’s rule wasn’t followed the Princess would DIE! (Just as the Senators and House member who follow Bowser claim that if this Healthcare Reform isn’t passed then everyone will get sick and freedom/liberty will be gone). 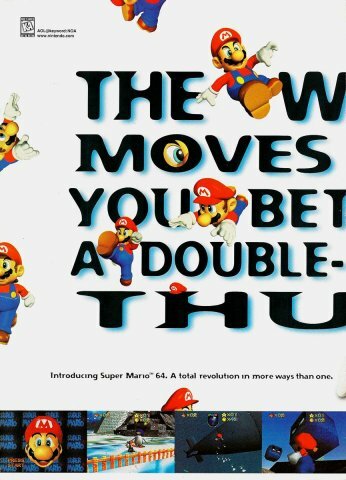 Bowser would even go so far as to vilify the Mario Brothers by calling them “Mustached Menaces” (just as President would continue to attempt and vilify anyone who stood up against the healthcare reform). 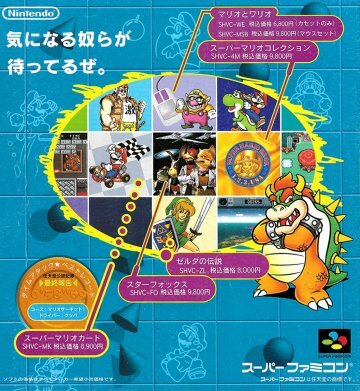 Yes, Bowser has had some good ideas in the past, do not get me wrong. If you have ever played through the Super Mario series, you know that even with good intentions, it always comes down to a massive power grab with Bowser. The only way to save the Princess is for the Mario Brothers to follow the will of the citizens of the Mushroom Kingdom to stop Bowser’s continuous “Take over the Mushroom Kingdom” schemes and make sure that Princess Toadstool stays in power. Based on the above similarities Nintendo might as well add in that due to budget constraints imposed on the Mushroom Kingdom by Bowser, Mario and Luigi will NOT be returning for Super Mario Galaxy 2 as they will have no way to return to the Galaxy. Sending the Mario Brothers to Space, even if it was to save the known universe, would not be a good use of Mushroom Kingdom Coins. Bowser has already spent those coins “for the citizens of the Mushroom Kingdom in order to stimulate the economy”. Said citizens have still not seen any of the coins or any economic stimulation.